Who were you then my lovely friend? Did you not have a name? Feel any sense of shame? So wherein lies your guilt? And will they mourn, who took your life? Your terror they won’t share. 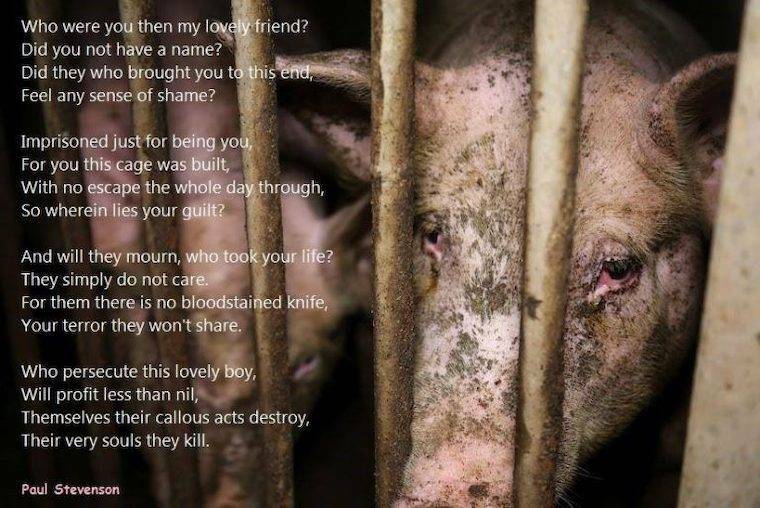 Their very souls they kill.